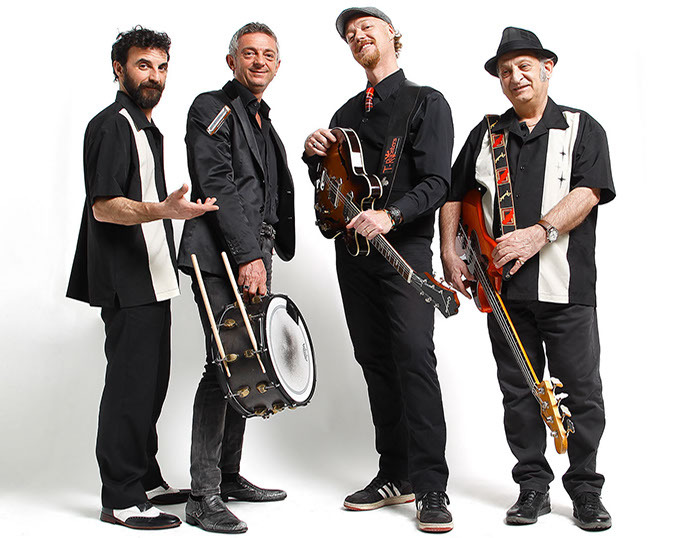 Aprotec SA with Ramada Encore Geneva proudly presents T-Roosters! The Legend continues: another great blues night in Geneva, Switzerland. 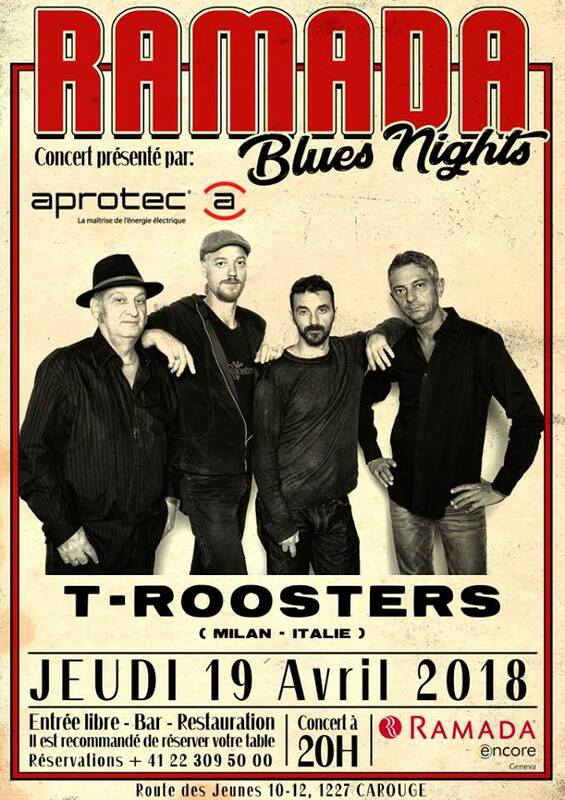 The Ramada Encore Genève à la Praille is happy to offer you the concert of The T-Roosters next Thursday April 19th. 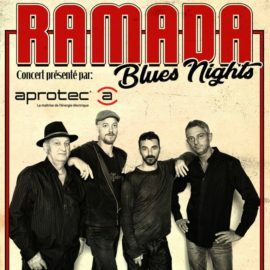 The Ramada Blues Nights are becoming a must see in the Geneva region! 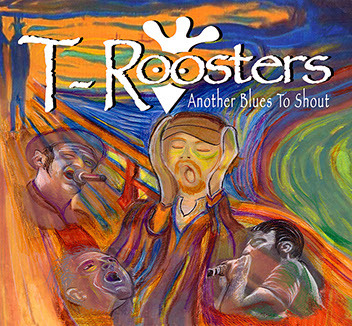 The T-Roosters Blues Band is born from the love and passion of four musicians for African-American music, starting from its origins to modern times. 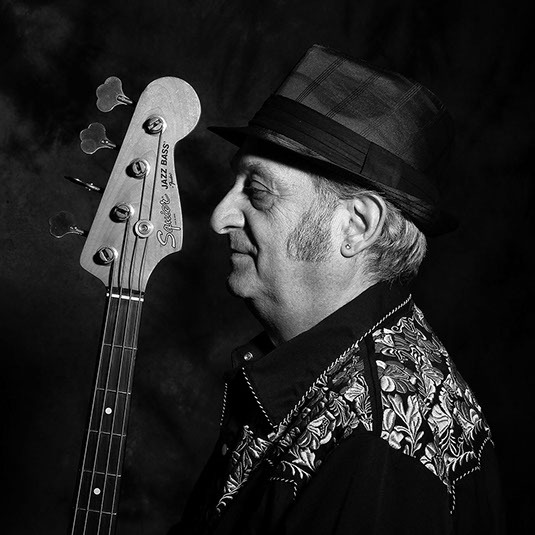 For this reason, Tiziano “Rooster” Galli (Guitars and Vocal), Lillo Rogati (Bass), Giancarlo “Silverhead” Cova (Drums and percussion) and Marcus “Bold Sound” Tondo (Blues Harp), has been active on the Italian blues scene and also overseas. The first CD “Dirty Again” was a success, that brought them to USA. 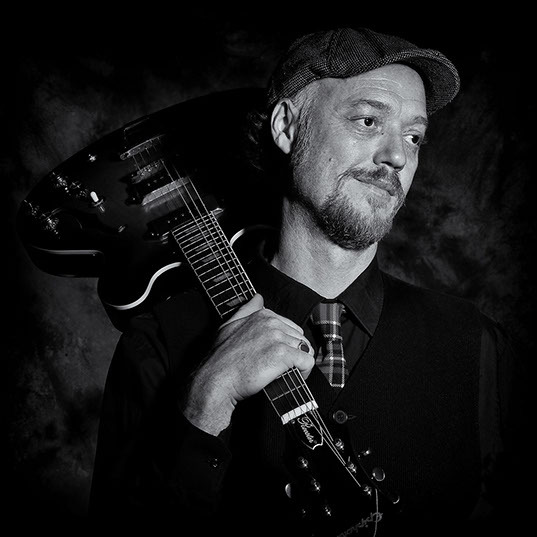 The International Blues Challenge in 2016, Memphis Tennessee, was a high point of growth, supplying concrete, enthusiastic answers to their music. There, in the homeland of the blues, where this music was born, they were accepted with open arms as a band with an international language that everyone understand. Their new work, “Another Blues to Shout” was born by blending the groups respect for the traditional afro-american sound with that of the Blues, Soul, R’&’B, Boogie and Southern Music. Mississippi is naturally the sacred heart and point of reference of the Blues and therefore they add a touch of “hot sauce” and lots of southern spice. 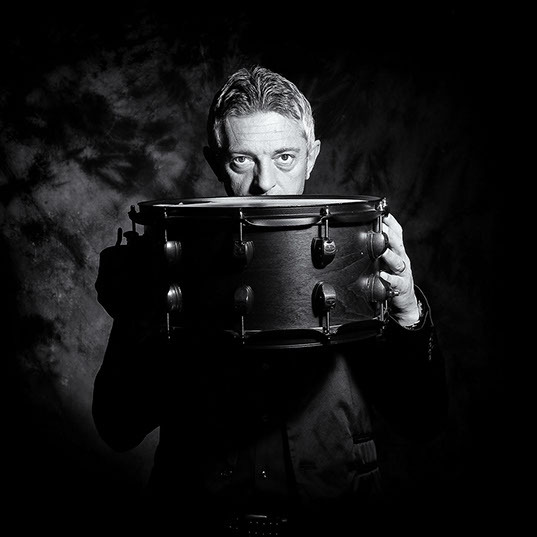 This artistic journey has lead to frequent live shows as well as T-Roosters many hours in the studio. The pathway is constantly more solid and more worldwide. 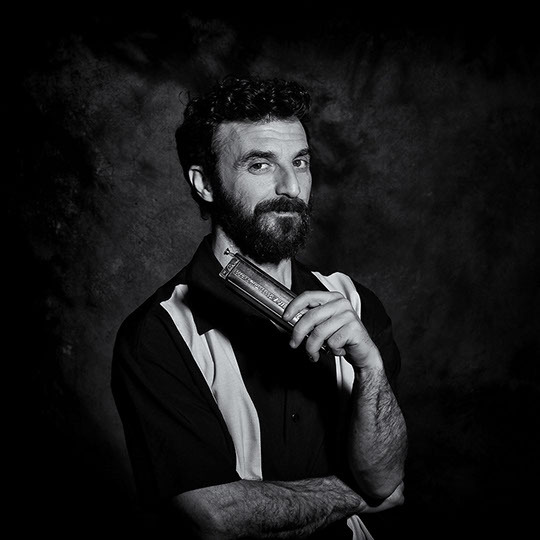 As Antonio Avalle writes on the CD cover: “music becomes an experience without precedence, seen through a rare form of the Blues, extracted from the world troubles”.